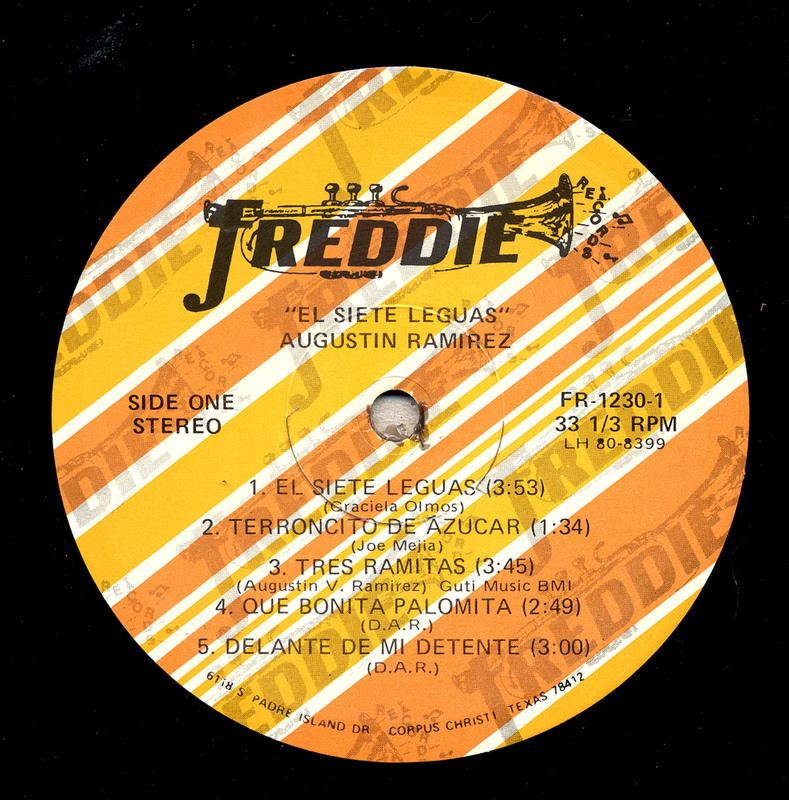 Staff Notes: Recorded at Freddie 24 Track Track Recording Studio. 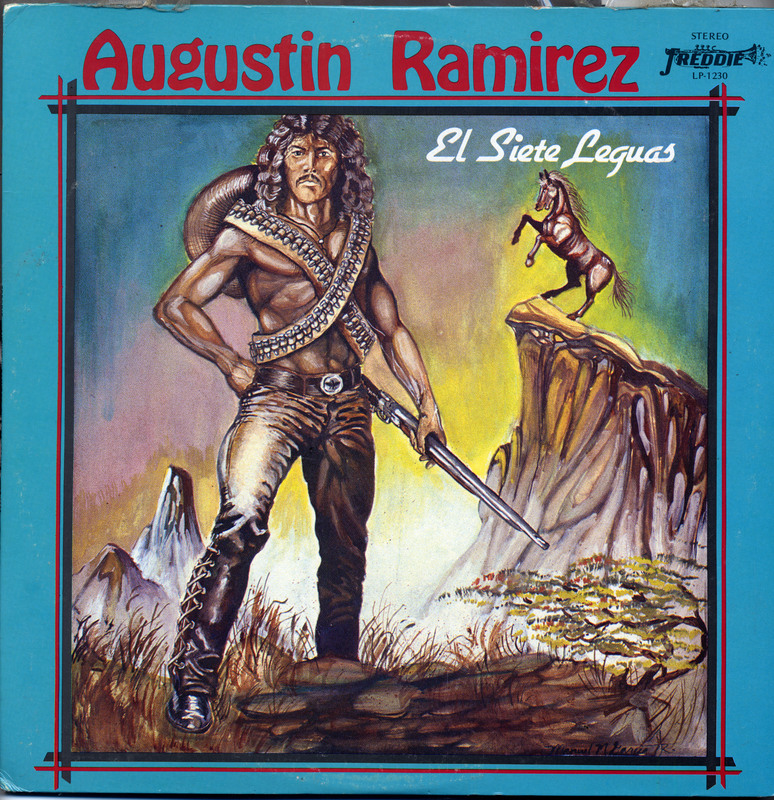 Recorded by Hector (Spook) Gutierrez. 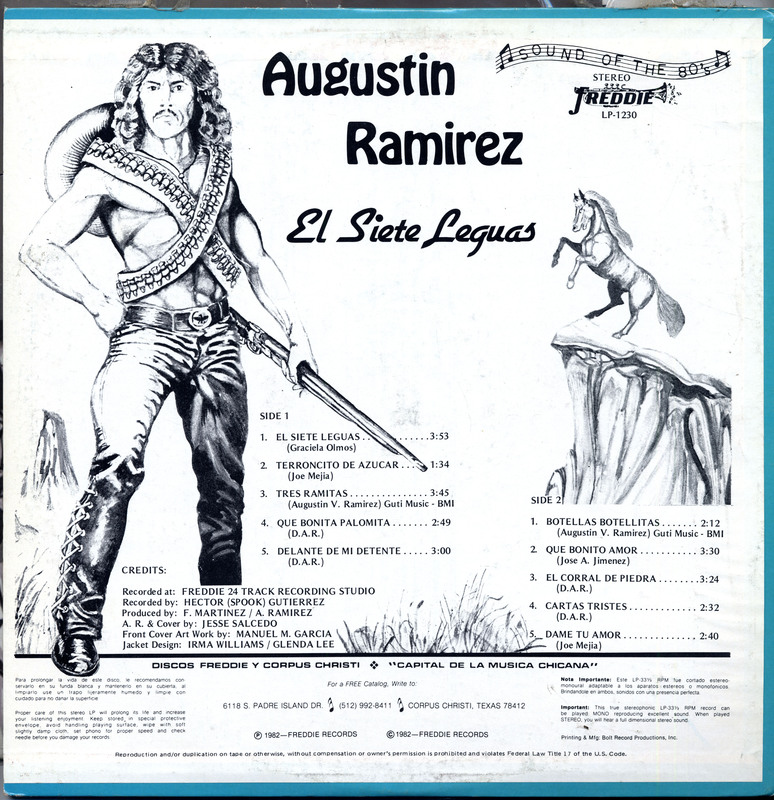 Produced by Freddie Martinez - Augustine Ramirez. A.R and Cover Design by Jesse Salcedo. Front Cover Artwork by Manuel M Garcia. Jacket Design by Irma Williams and Glenda Lee. Recorded at Freddie 24 Track Track Recording Studio. Recorded by Hector (Spook) Gutierrez. 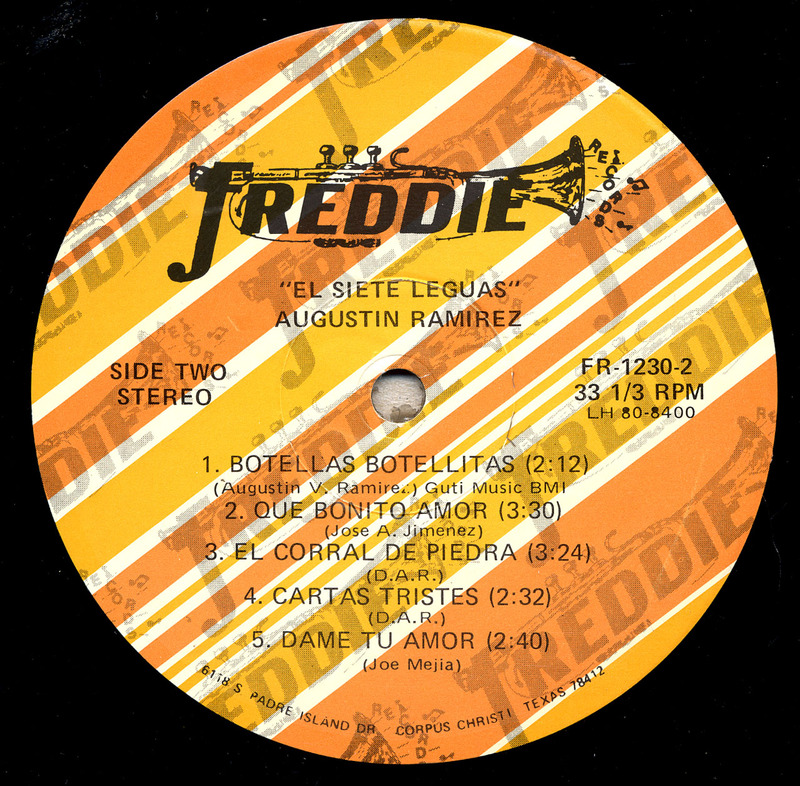 Produced by Freddie Martinez - Augustine Ramirez. A.R and Cover Design by Jesse Salcedo. Front Cover Artwork by Manuel M Garcia. Jacket Design by Irma Williams and Glenda Lee.